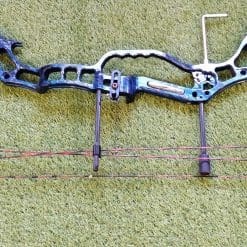 Our selection of used compound bows can be found here. This section is always updated so please bookmark this page to ensure you are kept up to date with our current stock list. 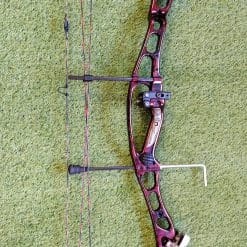 We accept archery equipment in part exchange for items within our store. 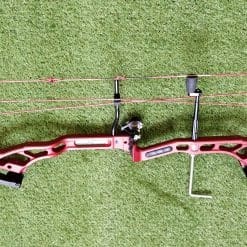 We are located in Burnley, Lancashire & our facilities include a full indoor 25 yard archery range. 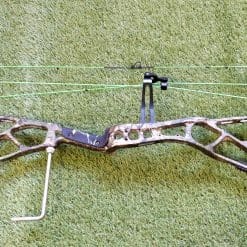 Our in house bow technicians are on hand to advise you on the best equipment to suit your shooting style. All the bows in this section are sold as used bows. 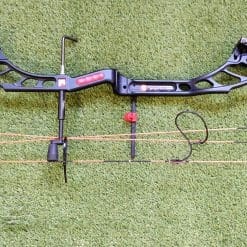 If you have any archery equipment you are looking to trade in against some of our stock please visit our store.